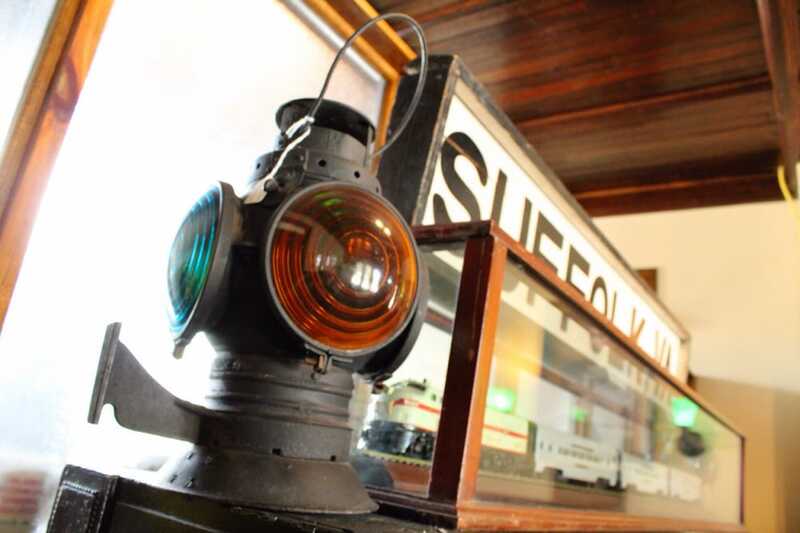 Our museum contains a collection of items from the Seaboard Airline Railroad, the Virginian Railway, the Norfolk and Western Railroad, and the Atlantic and Danville Railroad. 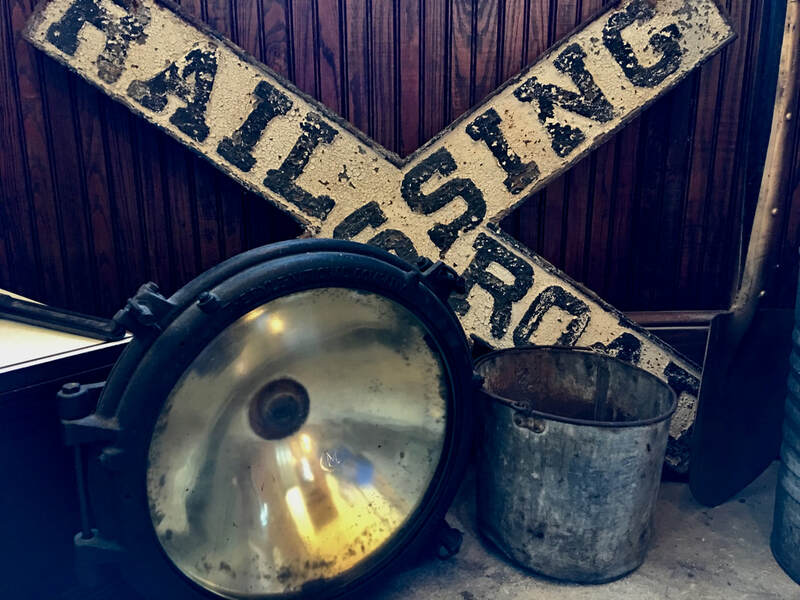 Items include bells from steam locomotives, a light from a steam locomotive tender, cast iron and concrete signs, railroad lanterns, railroad tools, as well as a nice collection of smaller items. 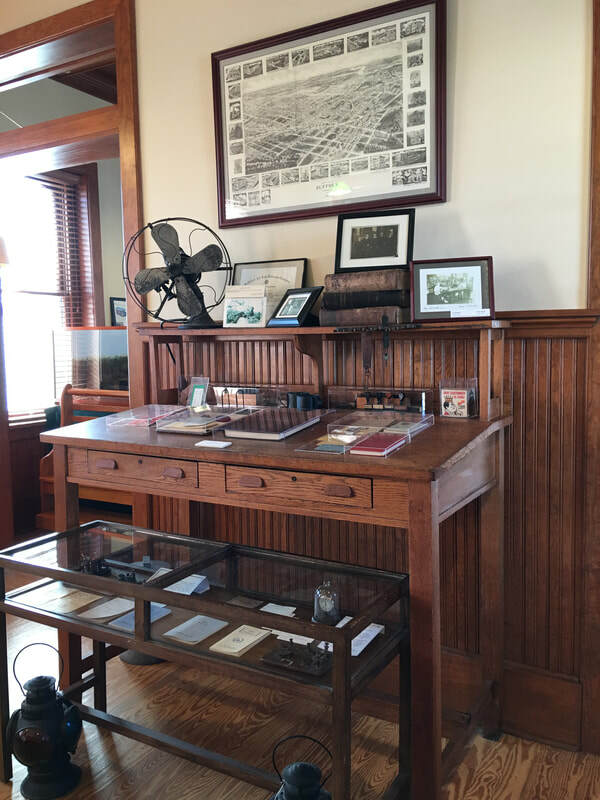 The smaller items include silver items used in dining cars, office items used in the agent’s offices, and advertising items. ​There are also a number of models of railroad locomotives and cars used by the railroads.